TWITTERVERSE FLIGHT SCHOOL HAS MOVED! Visit us at our new membership location. Now at an even lower price, an even better value!!! Get Access to this special offering. 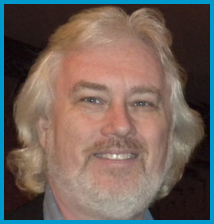 Gary is giving you incredible and valuable opportunities to help you Build Better Relationships with your social networking community on Twitter, your business and your life. Enhancing your skills and shifting your focus will help you establish the ‘know, like and trust relationships’ that are vital in separating you from your competition. Get ready for a BIG LIFE … Get Ready, Set for your SUCCESS! Through your own self-determination, and Gary’s knowledge of Twitter you can fulfill your legacy! customers. 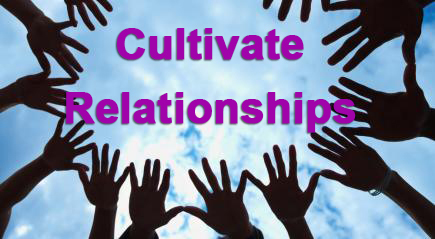 Social networking is a long term investment, wanting to cultivate relationships. Get into that habit, and you’ll create so many good relationships. People will flock to you and recommend you. It is about building your market, building that ‘know, like, and trust’ feeling, building that community network, so that when you do have your products and services, you have people that are invested in you. From the basics (level 1) to advanced modules (level 2) you will learn Twitter management tools, effective ways to work smarter not harder, and how to be mobile and more visible. Learn my system: how to use Twitter as a vehicle to create profitability while making a huge difference in other people’s lives. To receive the full benefit, download my FREE ebook, Master of the Twitterverse – Guide to Get More Followers. Twitterverse Flight School 1 & 2 will help you increase your business success. His priceless offer is too good to pass up. Twitterverse Flight School Level 1 is a prerequisite to Level 2. What’s more, we are going to give you incredible value, and work with you so you become the Master of the Twitterverse. In Level 2, we get deeper into the scripting, the psychology and building plans around things. YOU WILL LEARN HOW TO MASTER THE TWITTERVERSE! 4 classes [PLUS 2 bonus classes at no additional cost], and receive video/audio recordings of each session to learn at your own pace. Watch firsthand the visual application while listening to Gary’s insights on Twitter. Replay the class and hit pause to apply each key Twitter Tip shared. 8 classes plus 2 bonus classes at no extra cost for $247 — valued at $600. I took the class, and it was packed with so much information, resources and gems. Gary presents Twitter in such a manner that besides being informative, with exceptional value, it is understandable and relatable. It is interwoven with examples, so you will be receive extra benefits. The beauty is … you will receive the downloadable audio/visual, so you have the ability to review and practice. Even if you miss a class, or you decide not to do the live training, you will receive each class to download and take at your convenience. Even though I know some things about Twitter, it was so worthwhile. Besides all that, Gary’s cadence and persona adds so much more value to the class. It is a keeper. Remember to sign up! You will be glad you did!!! 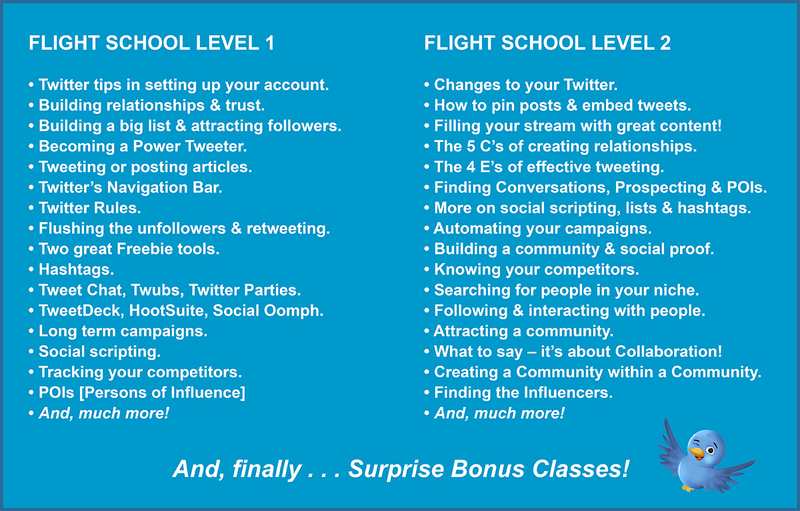 I re-worked my Tweets to align with the lessons in Twitterverse Flight School Level 2, Class 1. The results (although not completely due to the class) saw a 15% higher ranking on Alexa* for global and a 22% higher ranking for the US. I track the ranking regularly and wrote down the numbers the day I took the class and compared them to one week of working the process you outlined. * Alexa [Actionable Analytics for the Web] provides analytical insights to benchmark, compare and optimize businesses on the web. confirmed, your program is the best! With more than 250,000 followers on Twitter he has built a huge following based on adding value to people’s lives, sharing his knowledge, beliefs and philosophies in his messages. He has incorporated into his platform ‘Just for Today’ messages, inspirational messages that have helped people renew their hope.